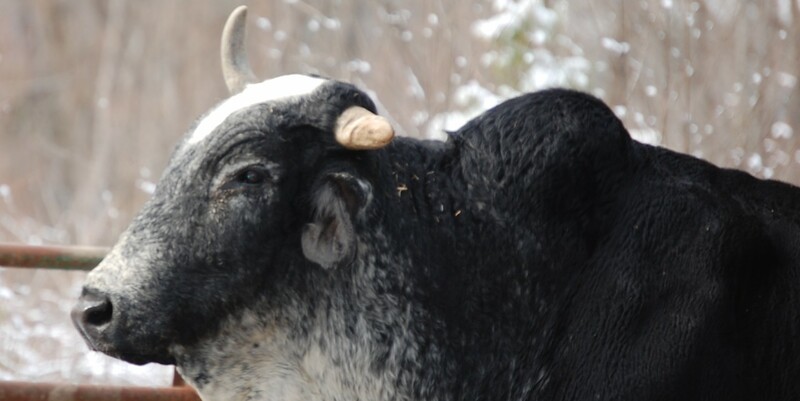 The youngest of my bovines, Buff, has been battling health challenges of late. After contacting several large animal vets, none would come out to treat a bull without a cattle chute. I could bring him in, they said. But Buff is not very compliant. On a good day, it could take eight hours to load him. He balks at trailers. Spending weeks cajoling and medicating him to the best of my ability, Buff was not improving. The last week he began shedding pounds with a complete loss of appetite. Unnerved I approached a neighbor and friend who raised cattle most of his adult life. Either I needed to trailer Buff and take him to the vet or create a temporary chute I told him and asked which he advised. 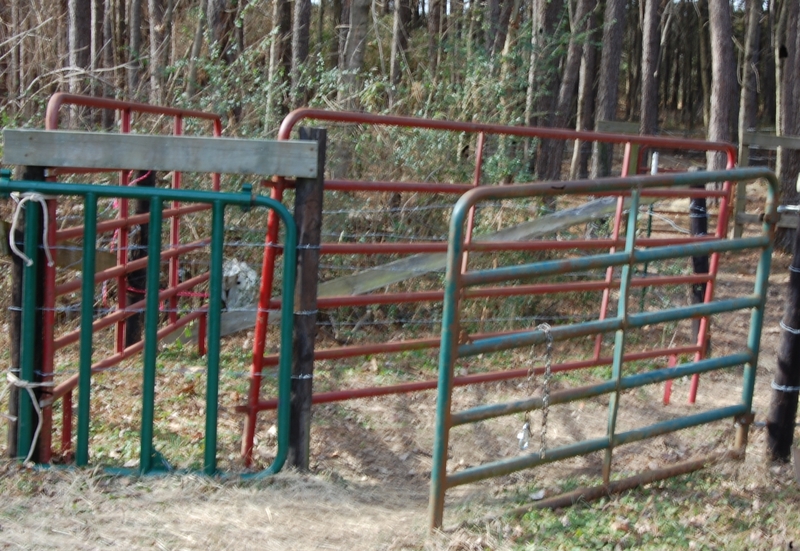 So my friend created a V-shaped cattle chute using two of his 12-foot cattle panels and a small bull gate of mine. 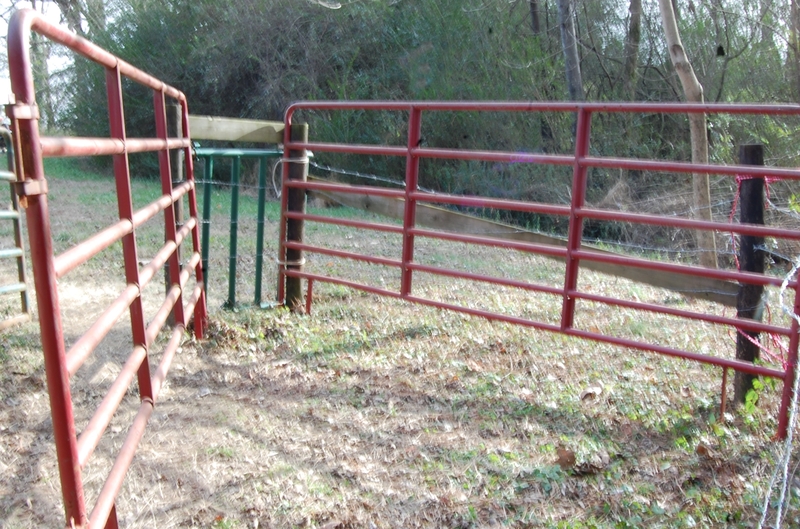 We reinforced fence line around two adjoining spaces, one with the chute, and opened it to Buff who graciously entered. The vet came out. Buff received subcutaneous penicillin, cortisone and B-12 injections, bloat release, bicarbonate boluses and pour-on wormer. Immediately he began eating hay and grain, as well as consuming water. He is continuing to eat and hydrate, sitting in sunlight in between helpings. The vet took a blood sample and so the chute is remaining for the time being. I praise the Lord for Buff’s improvement and am grateful my big pal is responding to treatment. 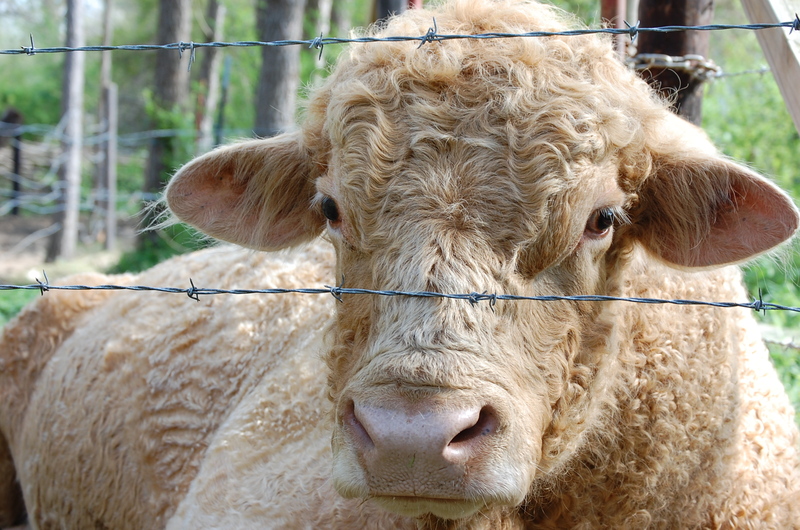 This entry was posted in 1writersdevotion, Buff the Charolais-Angus bull, Photos, Scripture, The Brahma and me, Writing and tagged 1writersdevotion, Buff the Charolais-Angus bull, Malachi 4:2, Photos, The Brahma and me, Writing. Bookmark the permalink.